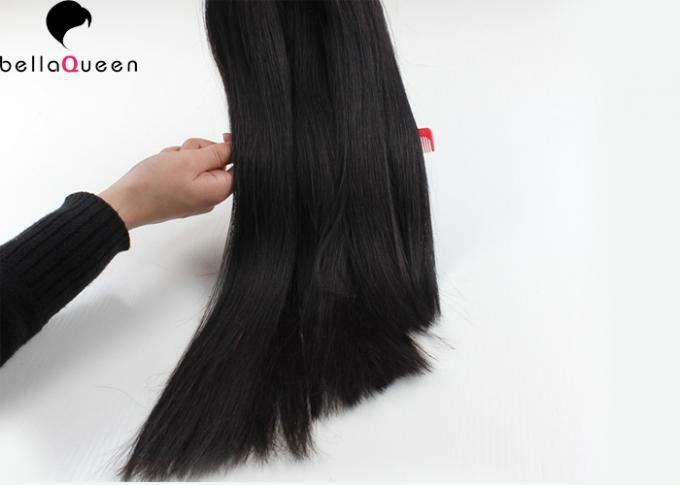 Bella Queen company has a good relationship with most of hair supplier in Brazil,India,Malaysia and China etc.So we have the previlige to get the raw hair from them.This way makes our hair is totally original and virgin,also from one donor.Also,we put 10% concern to keep the cuticle alligned,so all the processes are without chemical and bad smell. 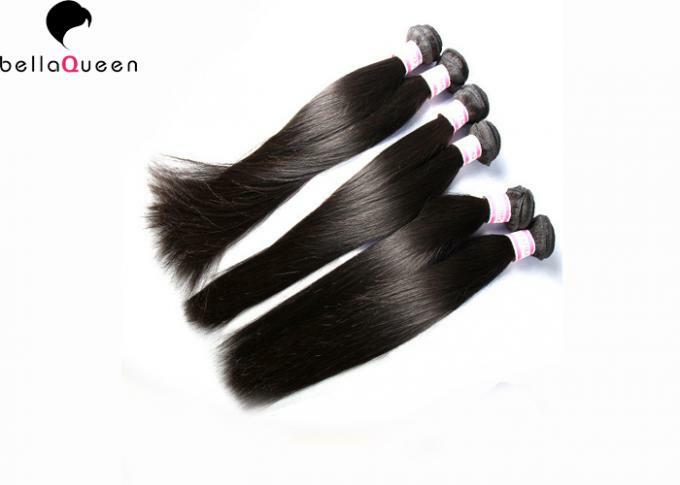 All the Brazilian Virgin Human Hair human hair in stock can be sent within 24 hours after order is confirmed. b), To avoid delivery lost, return should be arranged by register airmail. And the shipping fees of return sh ould be paid by the buyer. d), If wrong item is received,please contact us we will send replaced ones at once.And send us back the w rong one.We will be the one who pay for express because it is our mistake. A: Your Unprocessed cheap 7a 22" mink brazilian straight hair weave bundles can tangle due to being to dryness, oil & dirt build-up, salt-water, chlorine and not combin(wide tooth comb) out your hair daily. Make sure to wash & condition your hair at least once a week, twice a week is better. Use hydrating drops or consult your stylist for more help. 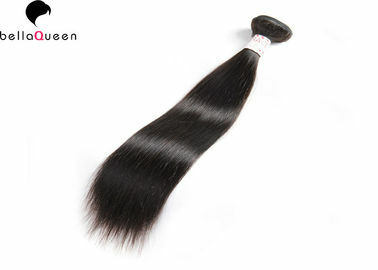 Q4.Can I dye belllaQueen hair?